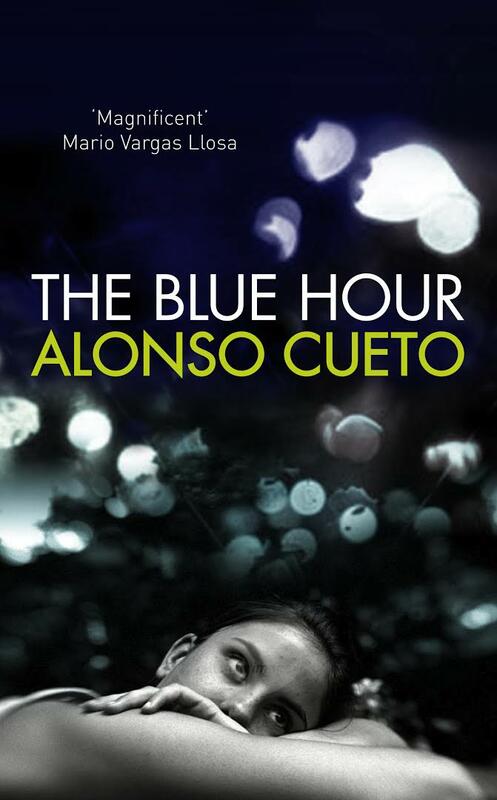 Alonso Cueto is a Peruvian writer who, on the evidence of The Blue Hour, remains strangely unavailable in English. The novel had already won the Premio Herralde (for the best original novel in the Spanish Language) in 2006, and its translation by Frank Wynne went on be shortlisted for the 2013 Oxford-Weidenfeld Translation Prize; despite this, The Blue Hour stubbornly retains its position as Cueto’s only novel to have been translated. One of the women, his brother tells him, escaped, and suddenly his father’s last words to him – “There’s a girl, a woman I knew a long time ago…I don’t know, maybe you can find her” – begin to make sense. With only her name, Miriam, as a starting point, Ormache begins to hunt for the woman. This is where the novel exercise its grip: both in the search, and in the effect this begins to have on Ormache and his relationship with his family. The novel, of course, also raises questions of how far we are responsible for the sins of our fathers’. This is not foremost in Ormache’s mind – he has always felt distant from his father – but a friend insists, “We’re all responsible for our parents’ sins, and our children’s too.” It might feel easy to dismiss this sentiment as irrational, but, as the novel demonstrates, the children of those sinned against must carry that burden. I raced through The Blue Hour, finding it hard to put down at times, though this meant that the relatively unshowy ending was initially disappointing, if realistic, seeming somehow to underline a bleaker message while attempting to leave the reader smiling. If you’re looking for a riveting summer read, though, you could do a lot worse. You are currently browsing the archives for the Alonso Cueto category.